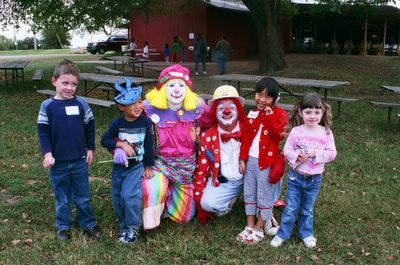 Left to right-Devin, Kylan, Abbagail, Jehosefat, Makenzie, and Paige at Dillon Internationals Fall Festival. Our very own glamour girl!!! Makenzie practicing her toe touches! Funniest hair removal story EVER!